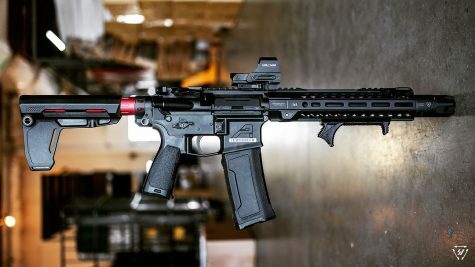 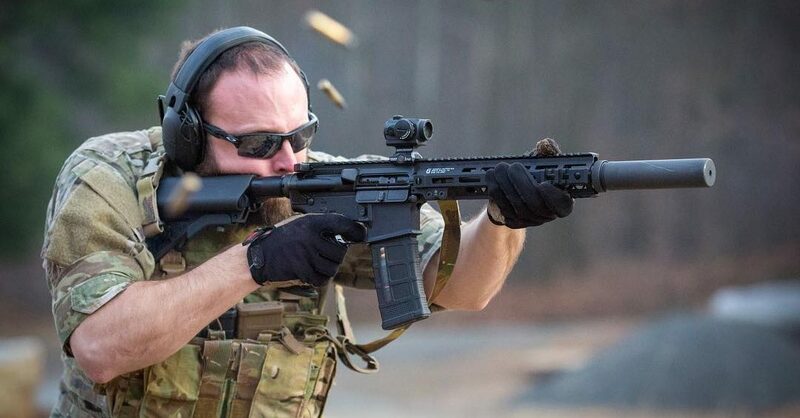 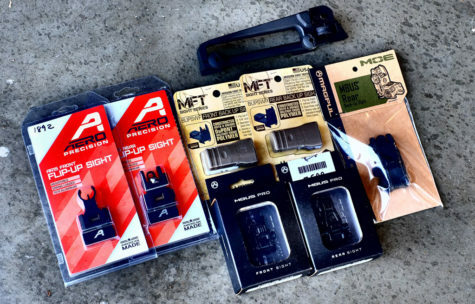 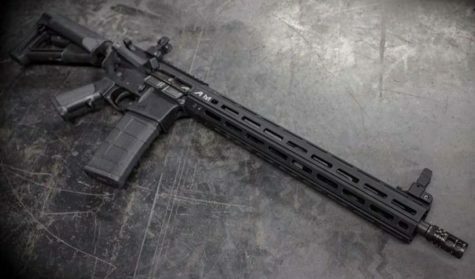 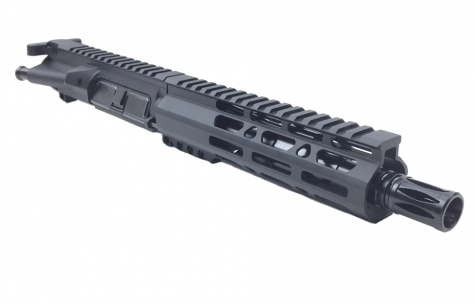 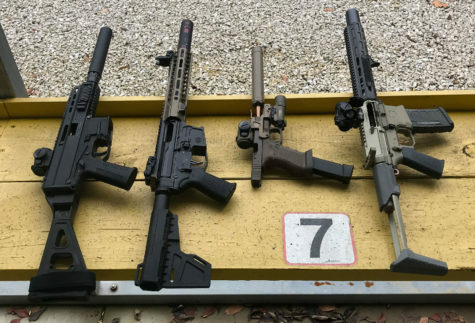 We recently touched base with Eli Koransky from Aero Precision to get the basics about their Atlas line of handguards, and how it differs from their Enhanced handguard. 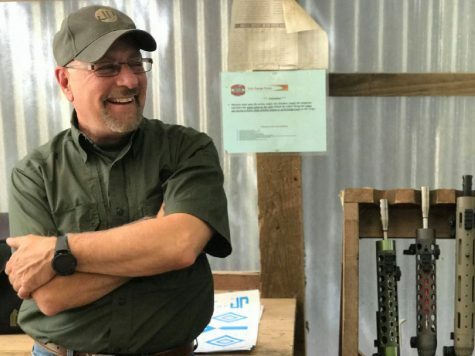 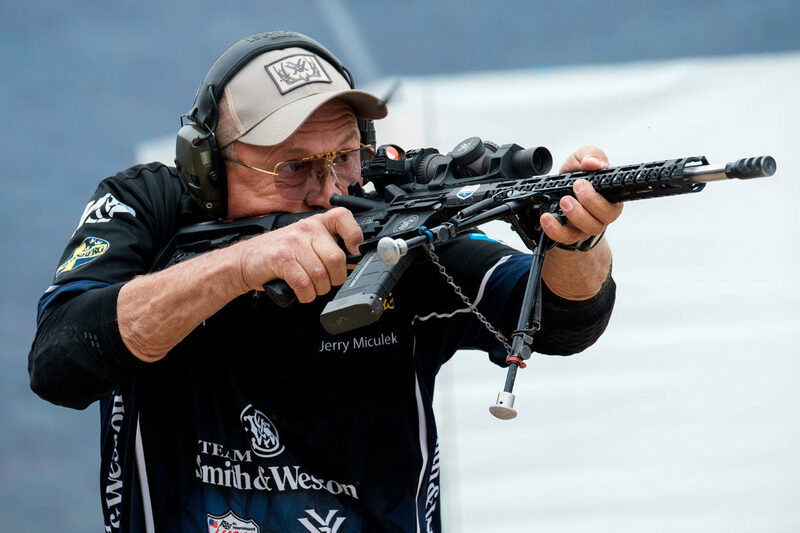 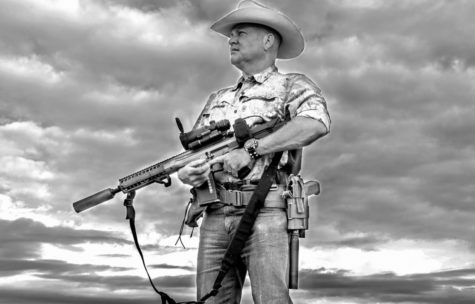 Very recently, ARBuildJunkie was able to sit down with Jerry Miculek and talk AR-15s…we discuss his history with the AR, handguards, triggers, ammunition choices and more. 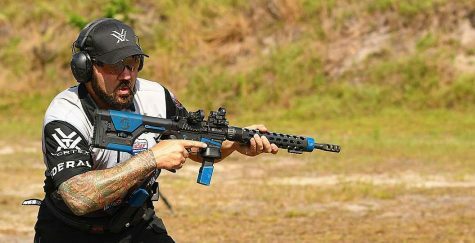 ARBuildJunkie recently sat down with Kyle Lamb of Viking Tactics to discuss AR-15 basics and share advice for those looking to build a no-nonsense defensive carbine. 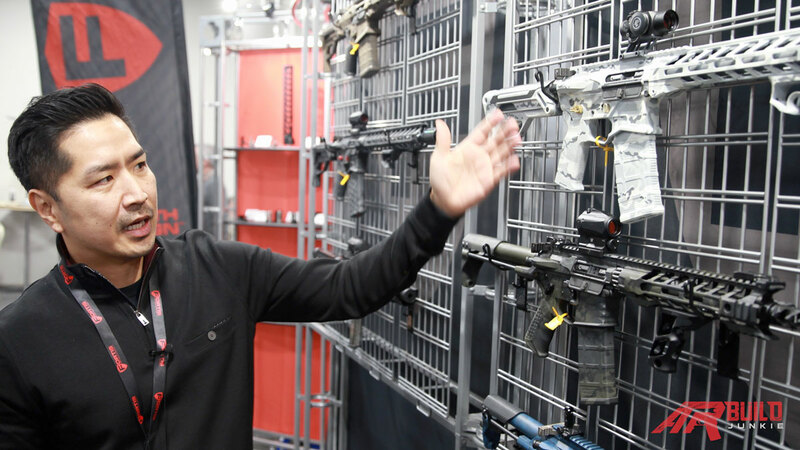 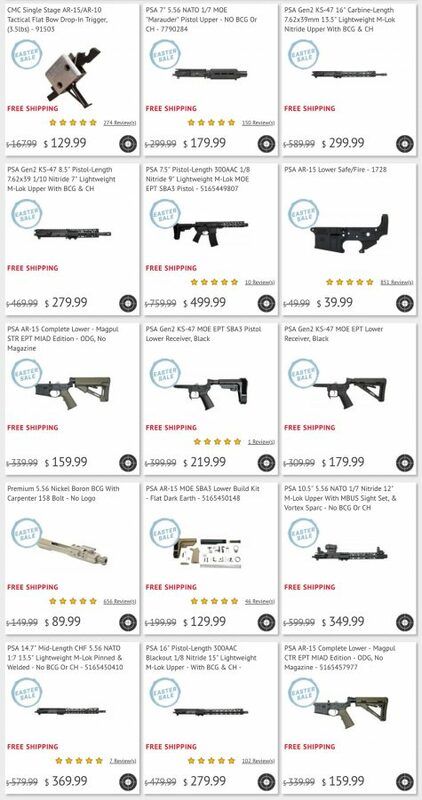 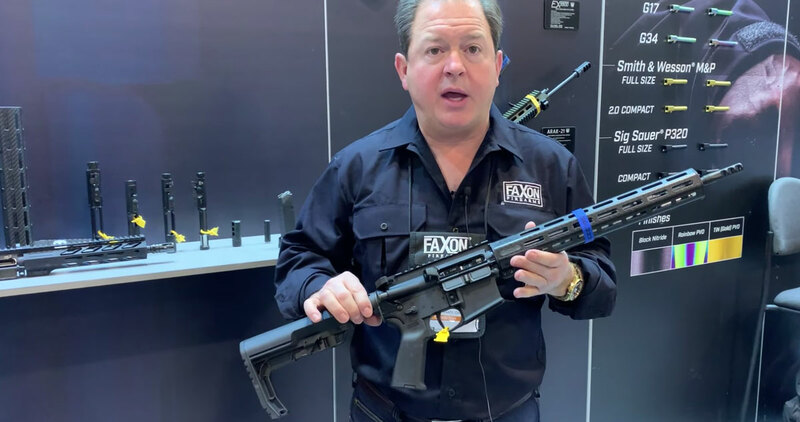 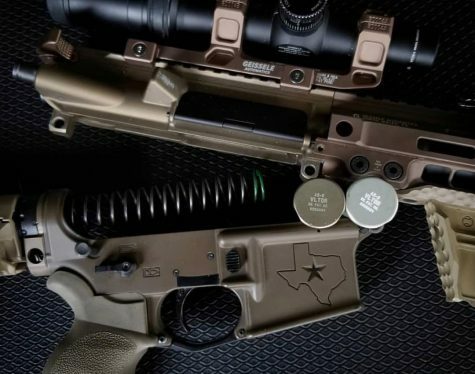 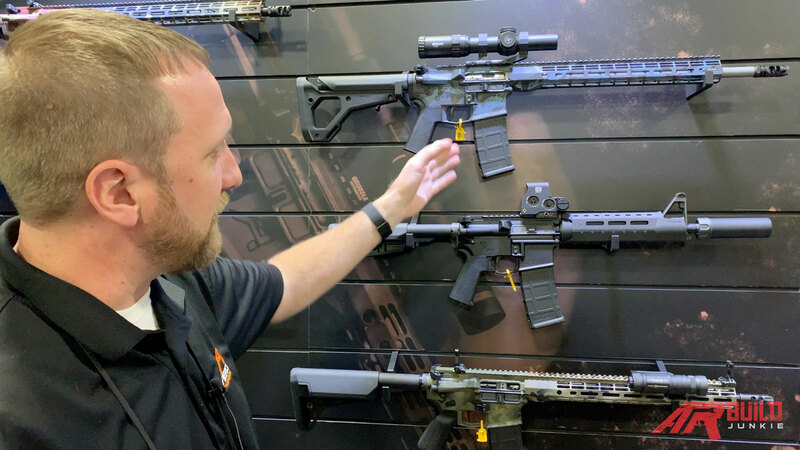 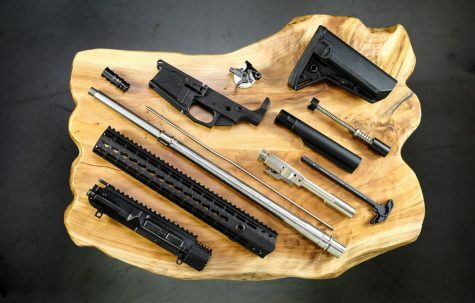 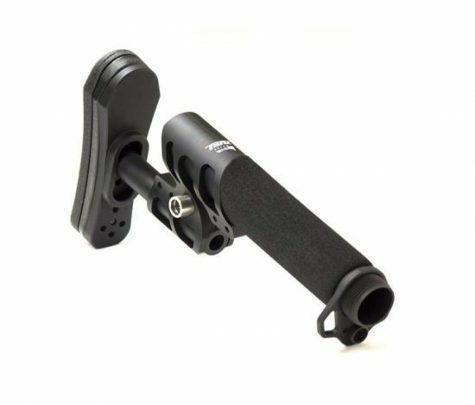 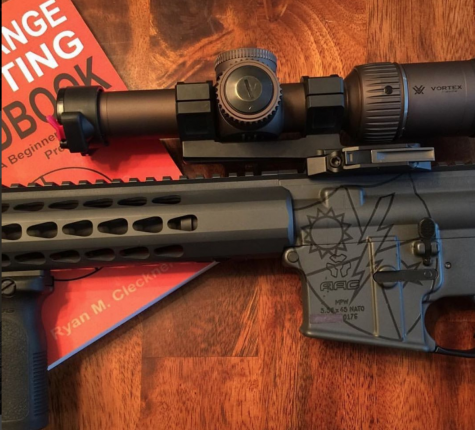 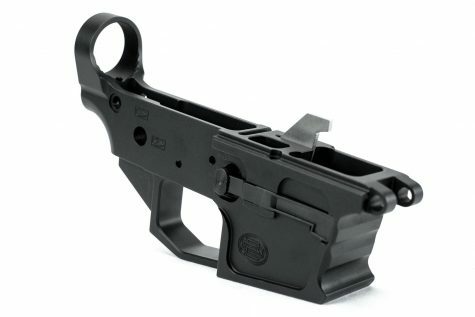 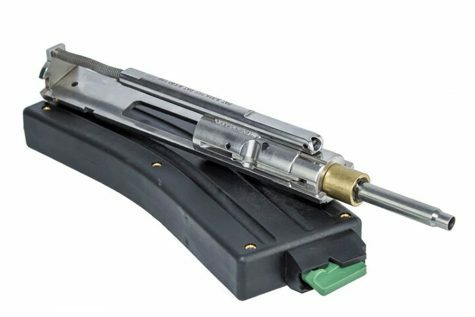 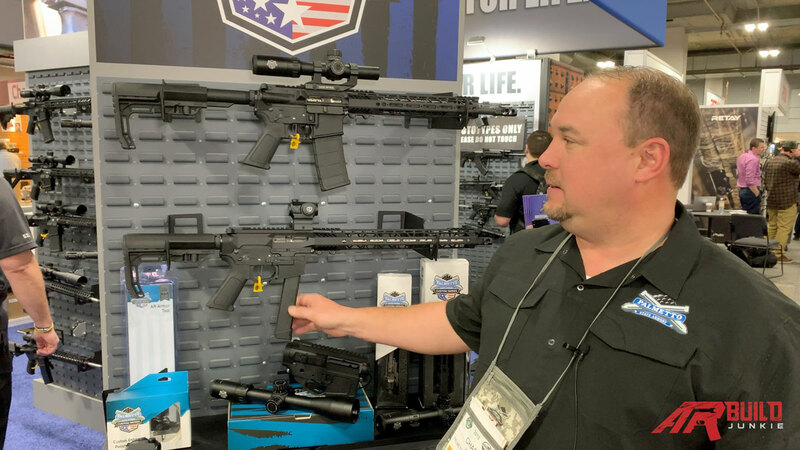 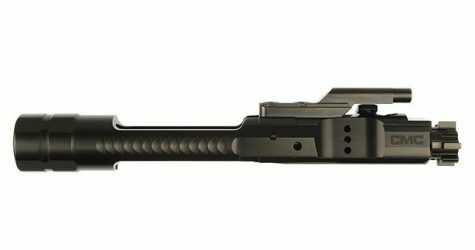 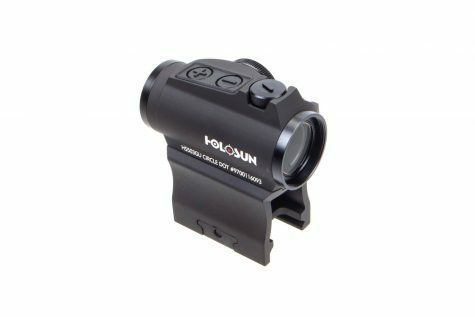 We talked AR-15 basics -the do’s and don’ts, projects Viking Tactics is working on, and what Kyle sees for the future of the AR-15 platform.